Having visited the Island many times we are now very familiar with many of the aspects of car hire and accessing low cost flights. We are more than happy to pass on this experience in order to provide a hassle free holiday at a reasonable cost. Access to the web is invaluable, although not imperative for making the necessary arrangements. 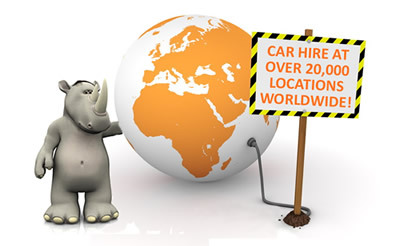 However, car hire companies as well as the major tour operators, often offer discounts for web based bookings.We are more than happy to help with the booking of car hire, transport to the airport, airport parking, etc.